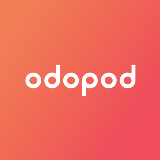 Odopod: building a design firm for tomorrow. 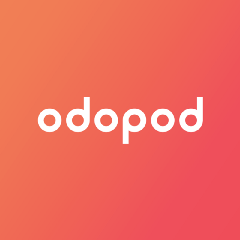 We are reinventing Odopod, the design firm we started 15 years ago. Is it time to redesign design firms?